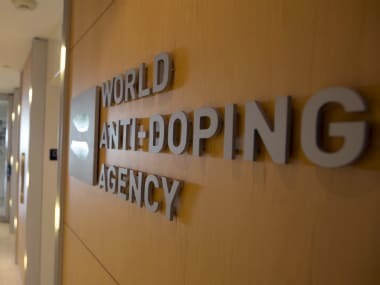 “I would love the team to get the Nobel Peace Prize,” Ruggiero, an Olympic gold medallist and a member of the IOC’s powerful Executive Board said a day after the unified Korean team competed at the Pyeongchang Olympics. 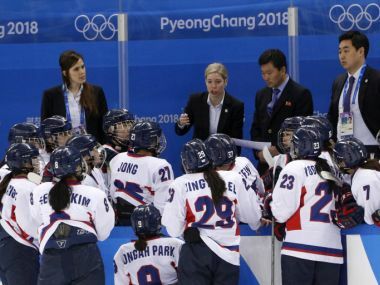 Russia women's hockey team's head coach Aleksey Chistyakov told Russian media on Monday that a practice session had been interrupted by the tests after they arrived in South Korea. 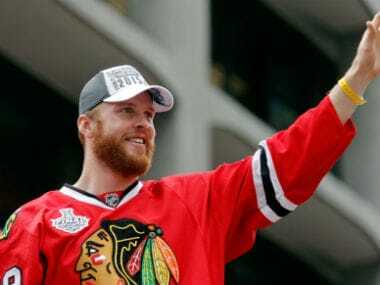 Pittsburgh will have a chance to become the first franchise to win back-to-back Stanley Cup championships since Detroit in 1998 when the series shifts back to Nashville for Game 6 on Sunday night. 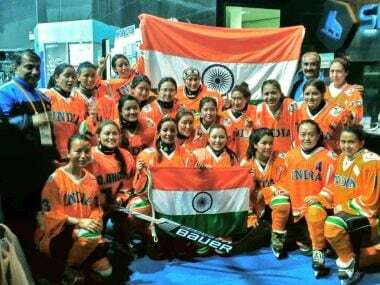 India will be led by Tsewang Gyaltson and coached by Adam Sherlip who also doubles up as team physio and assisted by Abdul Hakim. 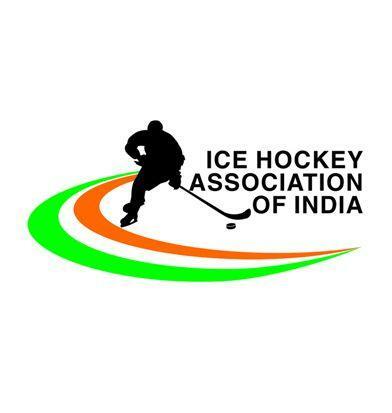 The Indian ice hockey association has turned to crowd funding to raise money to send a team to an international tournament in Kuwait next week. 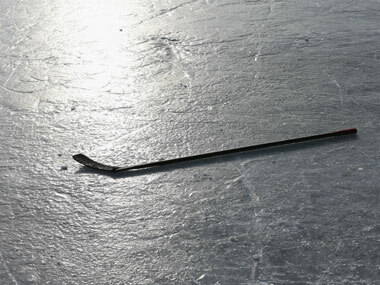 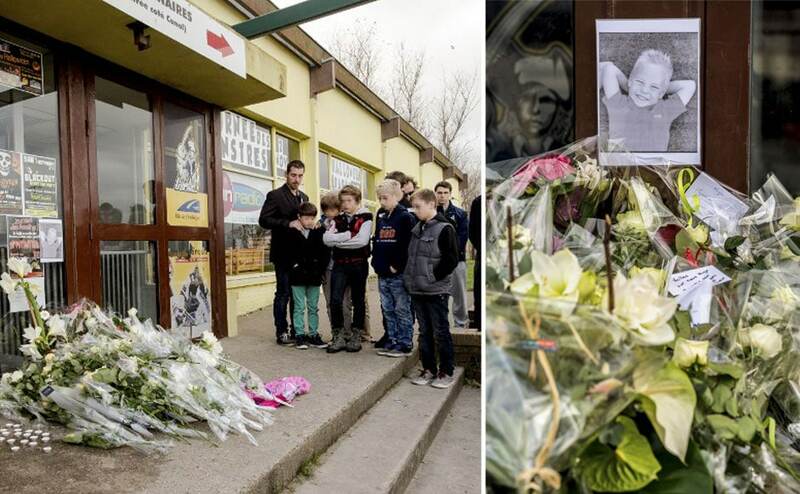 An eight-year-old boy died as a result of injuries received when he was hit by a puck while watching an ice hockey match between Dunkirk and Reims.